At the 2018 Innovation Day, Gorenje Group was again among the winners at this year's national award ceremony for the most innovative enterprises and individual innovators. We won the golden national award by the Slovenian Chamber of Commerce and Industry for our new generation of premium washing machines and dryers Asko, and the silver award for the new generation of Gorenje cookers. The Innovation Day's main theme was "I Feel Innovation", and it was dedicated to discovery of the innovation development methods and responsible innovation. This was followed by the Slovenian Chamber of Commerce and Industry national award ceremony for the most innovative enterprises and individual innovators at enterprises and public research institutes. This year, there were a total of 42 candidates or projects vying for the golden, silver, and bronze awards and the award for the best innovation as voted by the general public. Gorenje Group again reached the top of the winner's podium as it received the golden award for its new generation of premium washing machines and dryers Asko Pro Home Laundry. This accomplishment was complemented by the silver award for the new generation of Gorenje cookers. The new Asko washing machines and dryers Pro Home Laundry were developed under the leadership of our colleagues from the Velenje-based Development-Competence Centre for washing machines and dryers. Our experts designed the appliances in close cooperation with third-party development and research institutions, and prospective users. As a result, they include a range of innovative solutions that help complete one of household's least popular chores quickly, efficiently, safely, and reliably. Gorenje's innovators upgraded their superior design with a sustainability aspect, since the award-winning Asko appliances boast a life span that is approximately ten times longer than conventional washing machines and dryers. Also, the strictest environment standards were complied with in their production. 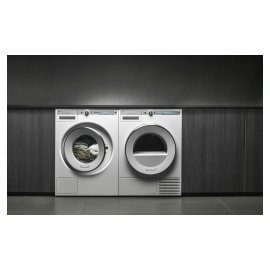 "Asko washing machines are made of metal and glass, and only to a small extent of rubber and plastics. More than 95 percent of installed components, or more than 98 of the total washing machine weight, are recyclable," explains Dr Aleš Mihelič, head of Gorenje's pre-development team at the Development-Competence Centre for washing machines and dryers. "Since we use on average 70 to 80 percent of recycled materials for washing machine components, this means that each washing machine will include at least 53 kilograms of recycled material, or that a total of 5,300 tons of recycled materials will be used annually." Asko washing machines of the new Pro Home Laundry generation also stand out with a range of innovative solutions that are novel on a global scale, for with Gorenje experts filed three new patent applications. 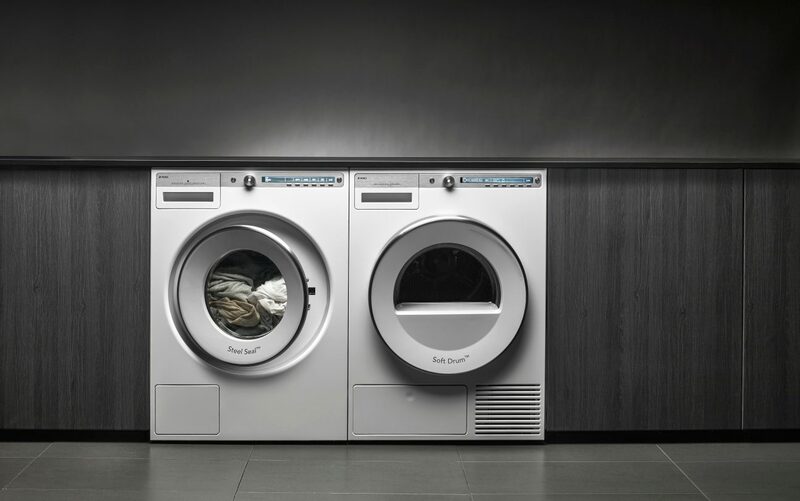 Since June 2018, Asko Pro Home Laundry washing machines are also included in the ReCiPSS circular economy demonstration project financed by the European Union. 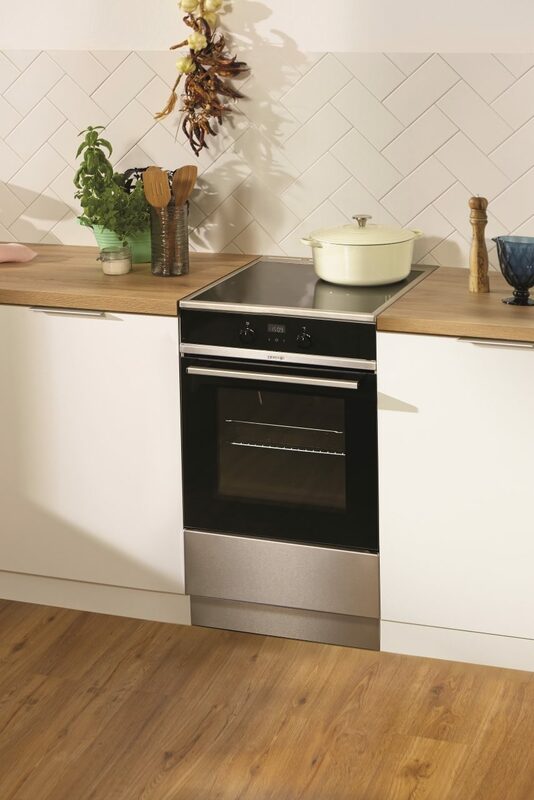 The award-winning generation of cookers is a result of Gorenje's in-house expertise and in-depth knowledge of the needs, requirements, and above all the rapidly changing lifestyles of users in Europe, who list reliable, safe, and simple use, paired with modern and smart design, among their top and key priorities. Boštjan Pečnik, executive director of the Cooking Appliances Program, points out: "Development of the new generation of free-standing cookers was the most challenging project in terms of investment in the field of cooking technology in the last ten years. It included the development of an entirely new modular platform manufactured in three different widths – 50, 60, and 70 cm – at two companies, one in Velenje and the other one in the Czech Republic; thus, the project was particularly demanding. 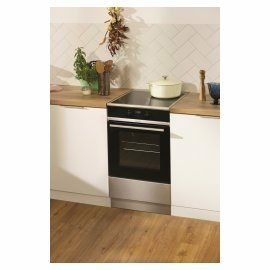 We have developed excellent products whose improved cooking and baking functionality, low power consumption, and numerous details that make the appliances easy to use, afford a very pleasant user experience." Investment into research and development of new products is of key importance for providing competitiveness and pursuit of Gorenje Group's strategy of global growth; therefore, we are constantly increasing the investments in this field. "In 2017, we invested good EUR 33 million into new product development," said Rok Grudnik, director of the laundry care appliance development-competence centre at Gorenje. "We are also aware of the immense importance of a comprehensive approach to innovation. Therefore, we encourage design-minded thinking and an internal culture of innovation among our employees, as well as transfer of knowledge and open innovation in cooperation with Slovenian and international educational and research and European institutions."